Next Generation, is laser technology the future? The laser technology provides lots of advantages. 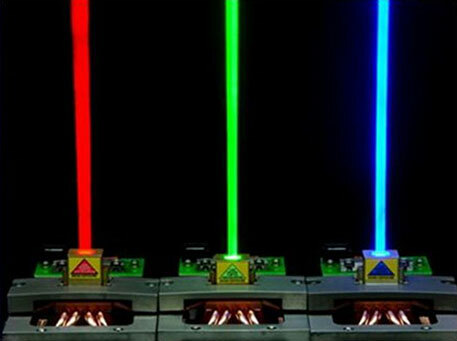 OSHINO LAMPS is your reliable development partner to design your laser ideas. 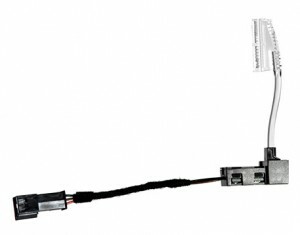 Following the requirements of DIN EN 60825-1, our team of engineers can design your customized laser light source, as well as your specialised, flexible optical fibre and also support you for mass production. The laser light source is extremely bright, highly reliable, compact in size while also being cost efficient. 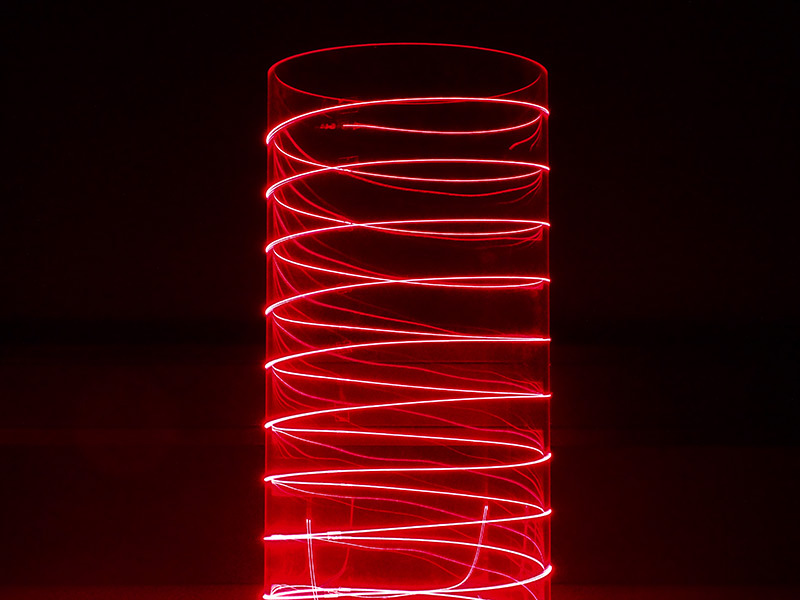 Laser as high power light sources, especially for flexible light guide-/fibre applications. You have the idea and seek technical support? 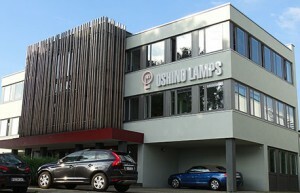 OSHINO LAMPS is your partner. USHIO America Inc. is the worldwide leadingManufacturer for gas discharge lamps. Applications are for medical industry and for cinema projection technology. 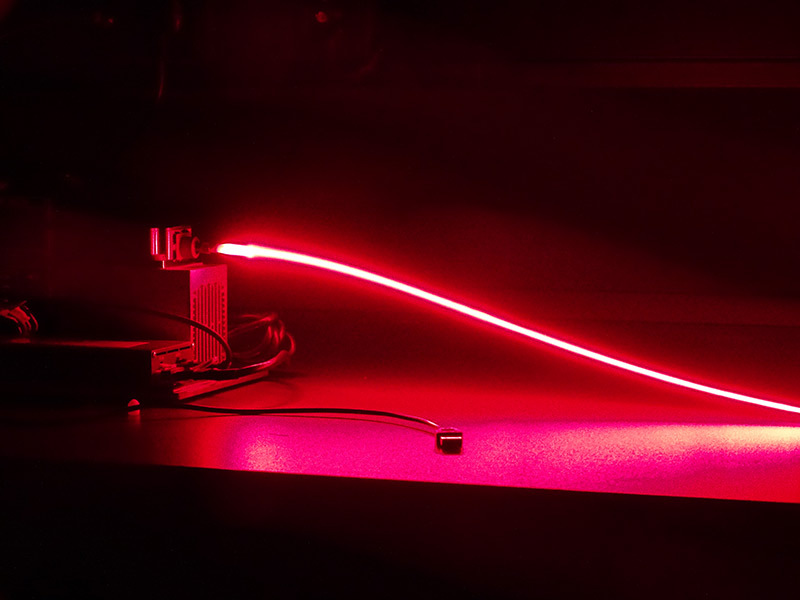 High Power Laser Light Sources for the optical industry, RGB Light sources for 3D Cinema projecton technology are the technical highlights of NECSEL Laser Inc.